The RS11 began a new class of road switcher for Alco. The model was the first offered with a low, short hood and came equipped with the manufacturer's newest prime mover. Unfortunately, it could not recapture the market from similar designs soon offered by Electro-Motive. 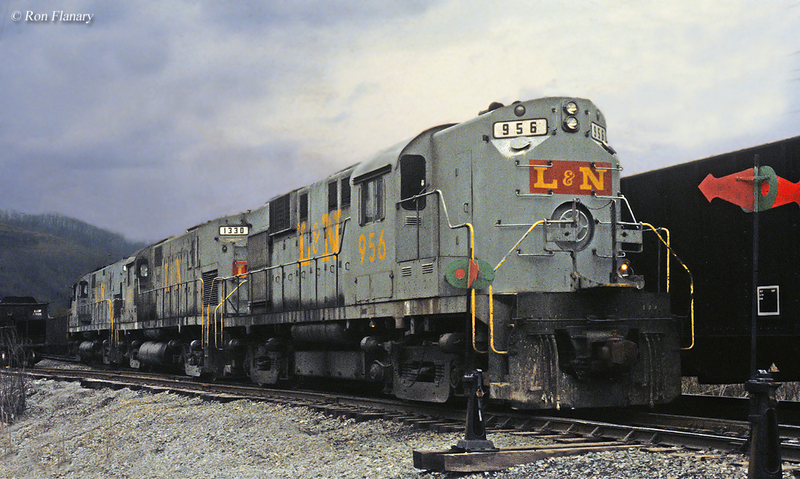 The model was designed to compete directly with the GP9 although EMD's GP18, GP20, and GP30 all entered production when the RS11 was still being cataloged by Alco. By the time the RS11 debuted EMD was so backlogged with orders for the GP9, along with the fact that railroads had become somewhat distrustful of Alco due to its problematic prime movers, the model had little chance to offer strong competition. Despite these issues the RS11 proved to be Alco's best selling late model Road Switcher (RS) design. Today, several examples remain preserved. Alco was seemingly always racing to catch EMD in an attempt to remain competitive with the industry's leading locomotive manufacturer. Ironically, it had pioneered the road switcher design with its initial RS1 in 1941. However, by the time EMD released the GP9 in 1954 Alco had fallen far behind in the market as the General Motors company was simply offering far superior products that were more rugged, reliable, and efficient. 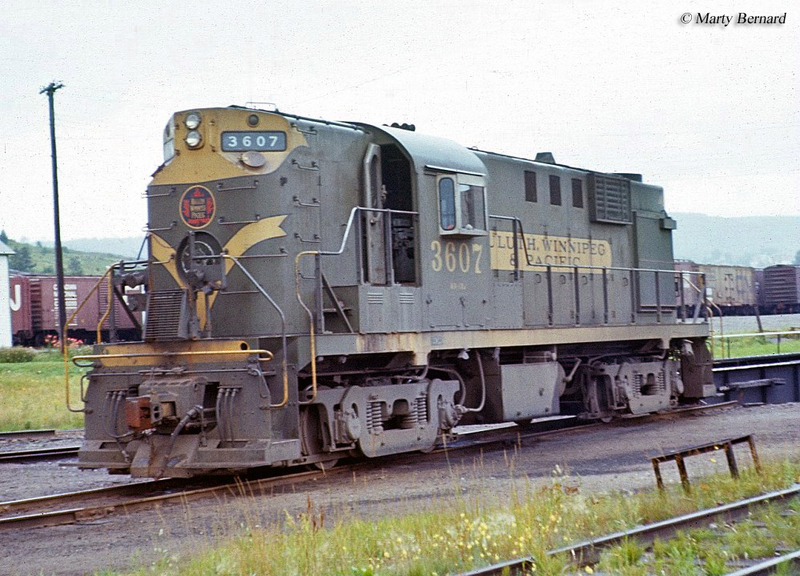 In 1956 the Schenectady builder released the RS11 model, listed by Alco as its DL701. In many ways, perhaps the RS11 best described Alco's losing battle against EMD, and very soon against General Electric as well. Of course, releasing the model when it did nearly two years after the GP9 went on sale Alco was once again trying to catch up. Some of its sales for the RS11 was the result of EMD being so backlogged with orders for the GP9 that some railroads went elsewhere to fill their locomotive shortage. 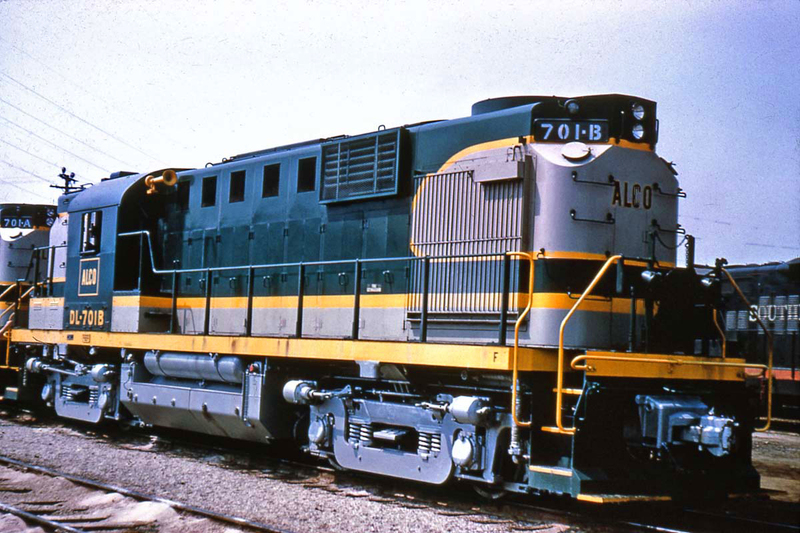 Interestingly, Alco's product in this case was actually a better locomotive than the GP9 in terms of specifications: whereas the GP9 featured 1,750 horsepower the RS11, using Alco's new model 251B engine, could produce 1,800 horsepower; it offered a continuous tractive effort rating of 47,000 pounds compared to the GP9's 40,000 pounds; and finally the model could accelerate faster while spending less fuel than the GP9 thanks to its 12-cylinder prime mover (EMD's 567C used 16 cylinders). This last feature was a trademark of Alco engineering but unfortunately was not a considerable sales advantage in those days. Despite these improvements the RS11 really never offered serious competition for EMD, despite Alco's best attempts. The new 251B prime mover did, at least, give railroads more reason to trust the builder's reliability as the engine was not nearly as trouble-prone as the earlier model 244. For the first time Alco began giving railroads the option to purchase road switchers with either low or high, short hoods (it was always an option before, but only via special request). Still, most continued to purchase them with high hoods although some like the Delaware & Hudson and Southern Pacific did order a few with low hoods. 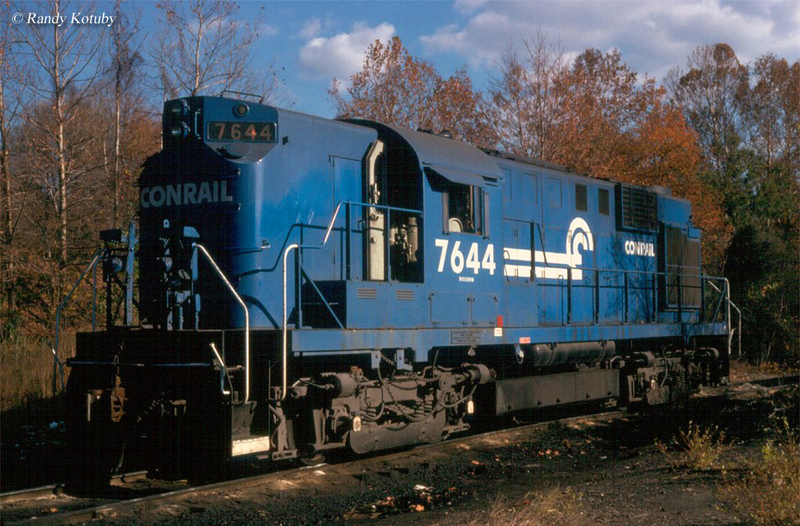 Beginning with the RSD7, Alco changed the appearance of its road switcher, making it truly a Schenectady product. The builder's RS1s, RS2s, RS3s, and their variants all featured cabs protruding well above both long and short hoods. However, Alco changed its design so as the hood (particularly the long hood) mounted flush with the top of the cab. While radiator housings, vents, and other minor various exterior elements could denote an EMD from Alco perhaps what truly set the latter apart was the notched corners housing number boards. This very small, yet classy touch makes for an easy spotting feature of Alco locomotives. For more information about the RS11 please click here. In the end, despite the Alco RS11's smaller sales volume it could be found on a number or railroads across the US from the Nofolk & Western and Pennsylvania to the Northern Pacific and Southern Pacific. Production of the Alco RS11 ended in May of 1964 with a total of 462 units produced in the US and Canada. Several foreign lines picked up examples of the locomotive including the Ferrocaril del Pacifico, National de Mexico, Secretarias Communicaciones de Obras Publicas, and Southern Peru Copper. Unfortunately, the rest of Alco's road-switcher series cataloged at the time would not see sales reach numbers anywhere near the RS11. To read more about other Alco Road-Switcher (RS) models please visit the Diesel Locomotives section of the site, which can be reached from the top of this page.